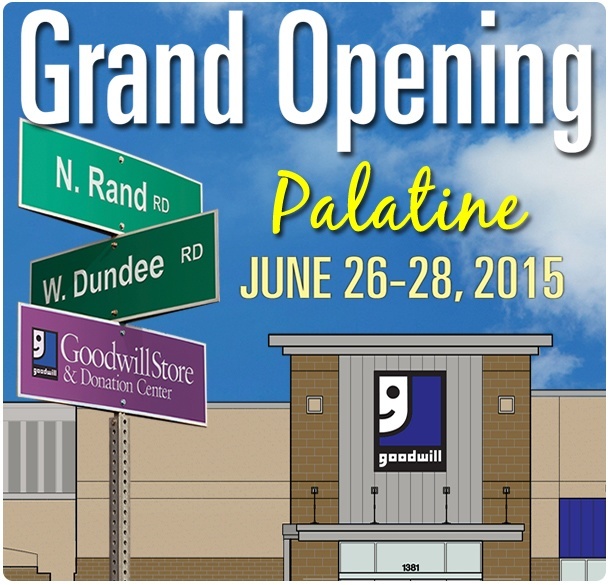 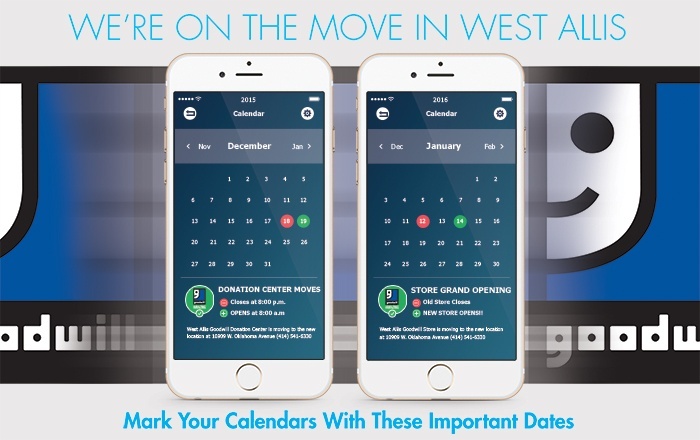 Join us as we celebrate the Grand Opening of our Goodwill Store & Donation Center at 1381 Rand Road in Palatine, IL from June 26-28! 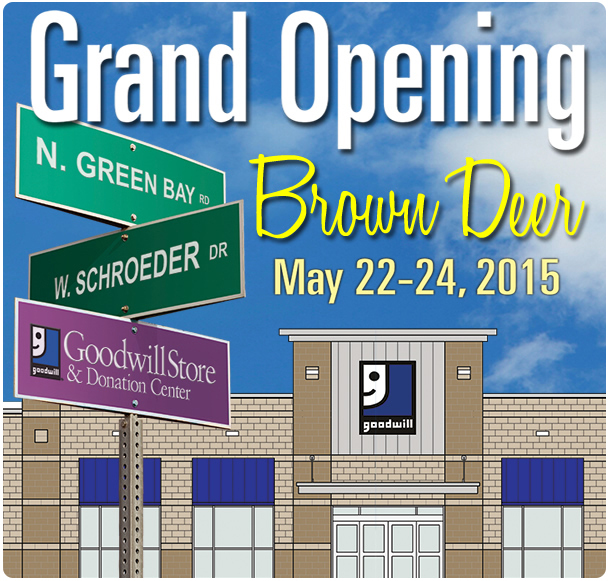 Doors open at 8 a.m. on Friday, June 26th for the Grand Opening! 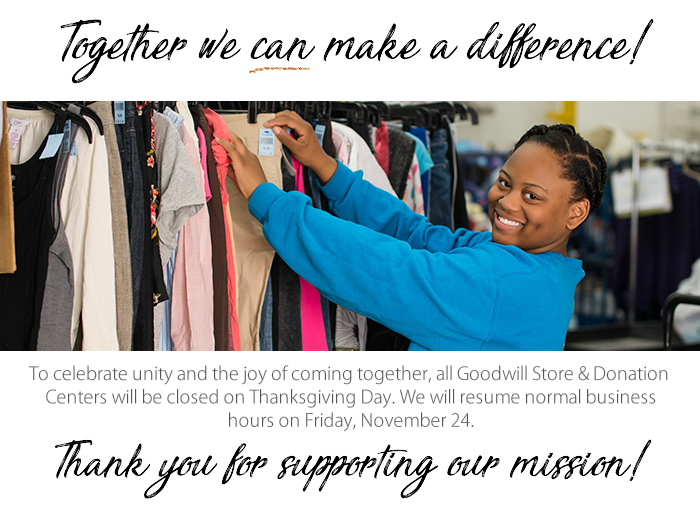 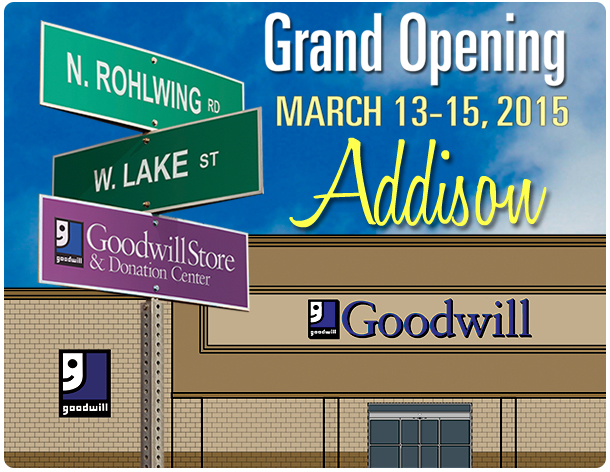 Join us as we celebrate the Grand Opening of our Goodwill Store & Donation Center at 1020 N. Rohlwing Road in Addison, IL, from March 13th-15th!